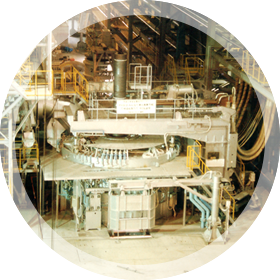 JP Steel Plantech Co. (hereinafter called as “SPCO”) has been awarded a contract from Vina Kyoei Steel Ltd. (hereinafter called as “VKS”) for new melt shop with annual capacity of 500,000 tons. The scope of supply contains 90-ton electric arc furnace, ladle furnace, dust collecting system and melt shop auxiliary facilities. The plant is scheduled to commence an operation from 1st quarter of 2014. 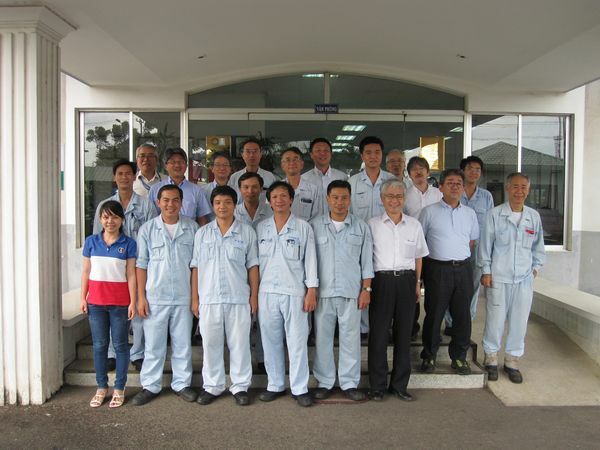 VKS has been operating a bar & rod mill at the existing Phu My works since 1996 and plans to expand the production capacity to respond to booming market demand in Vietnam. This melt shop is a part of 500,000 tons expansion project and will be the first upstream plant for VKS. In the severe competition with European suppliers, the contract was given to SPCO as a result of consideration for our competitiveness of Plant & Cost Engineering. Stock Company) and the BOF project for Formosa Ha Tinh Steel Corporation, Vietnam. Through this project, we intend to exert utmost effort to contribute to VKS’s growth and would like to enhance its ability in the field of steel making engineering to aim at marketing to steel plant business in Vietnam.